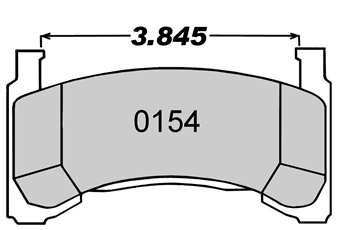 These brake pads fit the GM metric brake caliper. The 11 compound is a medium friction pad material that offers ultimate control, super disc conditioning, improved bite, modulation and release characteristics. Ideal for asphalt and dirt applications.